Philip O’Connell is a clinical professor in medicine at the University of Sydney. He is director of Transplantation and medical director of the National Pancreas Transplant Unit, Westmead Hospital. Currently he is a recipient of a senior NHMRC Practitioner Fellowship and director of the Centre for Transplant and Renal Research, The Westmead Institute of Medical Research. His major research interests are in the development of islet transplantation as a main stream treatment for type 1 diabetes and the use of genomics to develop biomarkers of renal allograft dysfunction. He was a principle investigator of the NIH funded GOCAR study and has had ongoing NHMRC funding since 1995. 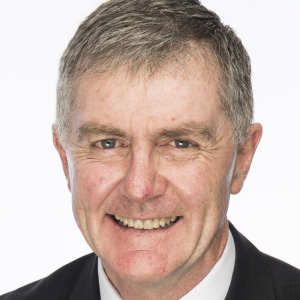 Currently, he is immediate past president of The Transplantation Society and a past president of the Transplantation Society of Australia and New Zealand.